We are a family owned company led by a passionate team who have between them, nearly 20 years of combined expertise in the medical and business fields. The company name is derived from the word “Panacea”, giving reference to the greek goddess of universal healing. The Company logo has a wooden “P” with a serpent around it, giving homage to the staff of Aclepius (the Greek God of Medicine) who was Panacea’s father. His staff remains a universal symbol of medicine and reminds us of our responsibilities in caring for our residents. Panaceon Healthcare Ltd was founded and is owned by Dr. Shruti Patel, Mr. Aditya Jain and Dr. Keval Patel. We are passionate about working closely with the residents, their families and the local community. We are confident that; with the support of the local community, and with our commitment to improve services, our homes can be a comfortable and stimulating new home for you too. The directors have amongst them over 20 years experience in the healthcare and business industries. Dr. Shruti Patel is a qualified GP who has extensive experience working and caring for patients living in care homes. Dr. Keval Patel is an academic surgeon. Mr. Aditya Jain is a computer engineer with a Masters in Business Administration. 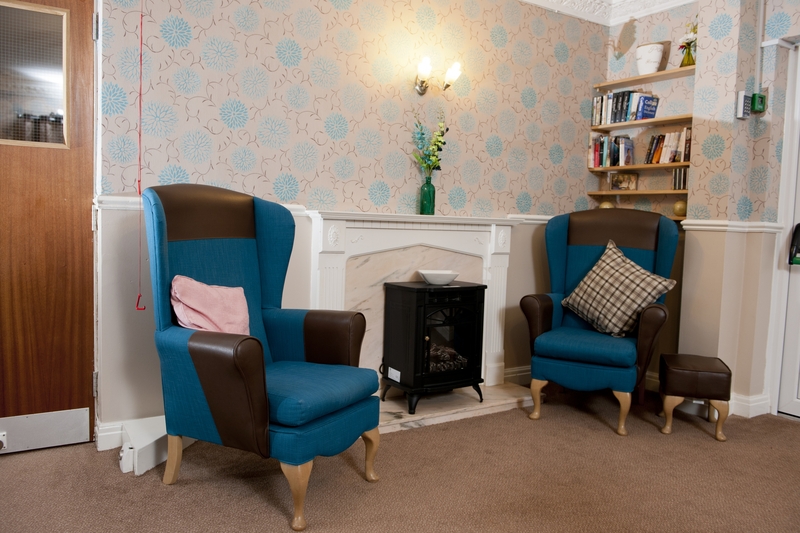 Our joint aim is “to provide the best possible care for our each and every individual in a comfortable, relaxed and homely environment whilst adhering to the highest possible standards”. We believe our staff are what makes our homes wonderful. 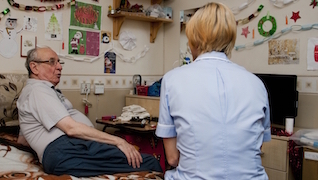 Many of our staff have been at the home for a long time and we are fortunate to have them. Some members have just celebrated 25 years of caring at Field View! 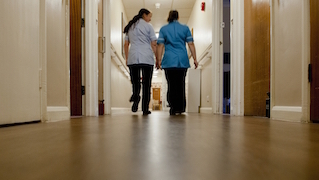 All of our staff have undergone Criminal Record checks and are devoted to providing the best care for our residents. Almost all of our carers have or are currently studying for National Vocational Qualifications in caring at level 2 or above.